Have a great idea for an app? Well, why not just patent it instead of doing the hard work of making it? I’m kidding. Apart from being unethical, that’s also not really how patents work. In reality, to get a patent for your app, you need to know so much about how it works that you could teach a stranger how to build it from scratch. But, while patents are a lot of work, they’re also a necessity if you want to protect your app from marketplace copycats. 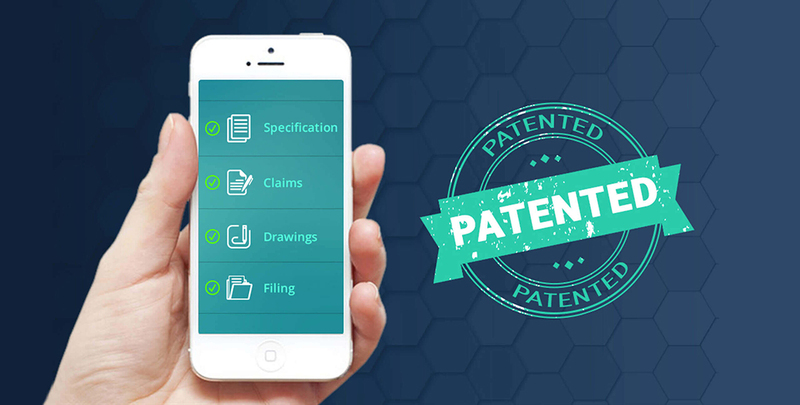 Keep in mind that your app has to be truly novel for it to be subject to patent law. No Candy Crush clones! So, what does it take to patent your app? Let’s talk about it. Yes, but it’s important to understand what that means. You can’t actually patent the code of your app. The code itself falls under the category of law covered by copyrights. But the app as a whole falls under the category of “method” or “process.” Methods and processes can be patented, along with machines, articles of manufacture, and compositions of matter. So, now that you know apps can be patented, what should you do next? Just because apps can, in general, be patented, this doesn’t necessarily mean that your app is eligible for the patent. First and foremost, you need to determine whether or not you somebody else has patented the same type of app. The USPTO (US Patent & Trademark Office) recommends performing a patent search before attempting to file a patent. Be sure to search for any related keywords, especially ones that would be core to what makes the app work. Bear in mind that even if your patent is approved, you can still be sued for patent infringement. The USPTO makes an effort to determine if your patent violates other patents, but this does not guarantee that it doesn’t. In addition, it’s important to understand that you can’t merely patent “an idea.” A patent must spell out in explicit detail how the app will work. Things that you can’t patent include mathematical formulas and laws of nature, inventions that violate the laws of physics, and things that can be accomplished with the human body alone. Your app needs to qualify as “novel.” This means that it needs to be different from all previous inventions in at least one constituent element. That difference needs to have a consequential impact. While it’s probably obvious, you also cannot patent something that has already hit the market or using a method that somebody else has published. Your app also needs to qualify as “nonobvious.” This is the hardest patent restriction to understand or influence. To say that it is “non-obvious” is to say that somebody who is skilled in your field would still view it as an unexpected development. This is somewhat subjective and can be a major source of frustration between you and the patent examiner. Finally, your patent must qualify as “useful.” This doesn’t mean that your app can’t exist merely for entertainment or anything like that. Instead, what it means is that your app has to work, at least in theory. This is the restriction that prevents people from patenting things like “a cream that reverses baldness” without knowing anything about biochemistry. 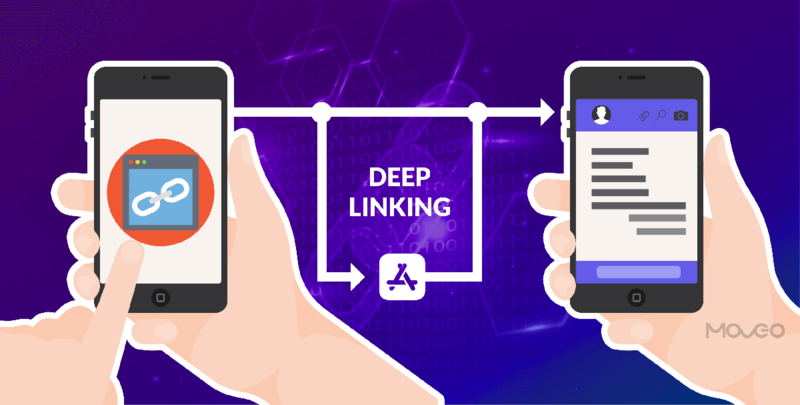 It is what requires you to develop a very concrete and detailed explanation of precisely how your app works, rather than just claiming ownership over an app that accomplishes some general task without needing to know how. The Provisional Patent Application allows you to secure a filing date for your patent. Most app developers do this first because it is cheaper than a non-provisional patent application and doesn’t require the extra effort of a formal patent claim. This application still requires a very detailed description of your app, and it is best if you include drawings, flow charts, and other visuals to clarify possible sources of confusion later on. Provisional Patent Applications allow you to secure the filing date early without needing to invest the full resources required to bring your application to completion. The one year patent-pending status gives you time to find out if your app will be successful. Securing a filing date for your patent is important because it determines who was “first to file,” if the issue every goes to court. If you’re an individual, a university, a nonprofit, or a business with less than 500 employees, you can file as a “small entity” for $130. If you’re bigger, you’ll need to file as a large company for $260. You must file a regular patent within a year of filing the provisional patent. If you fail to do this, you will lose your filing date. Your regular patent application starts the examination process that will determine if you receive an actual patent for your app. You should know that the patent examiner almost certainly will not accept your patent on the first round. The process generally takes 1 to 3 years. Let’s break down each part of the patent application. 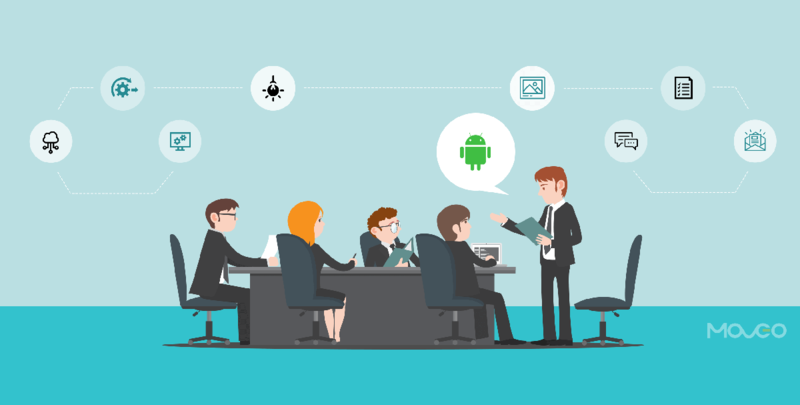 The specification explains what makes your app different from anything else on the market. 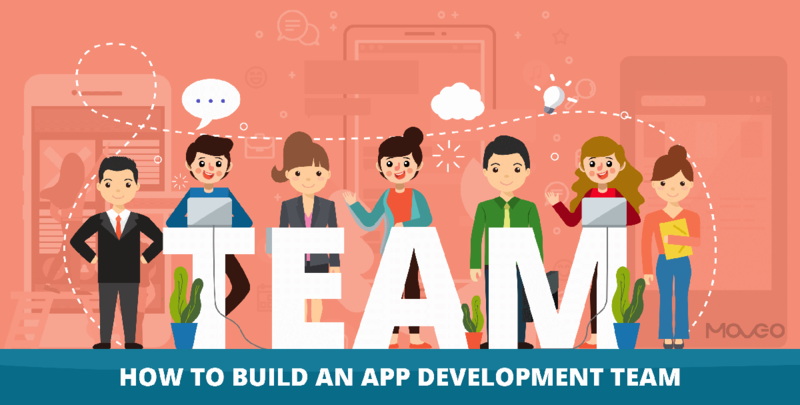 The specification needs to be clear enough that anybody in the field would be able to create your app from scratch without any additional information from you. It also needs to disclose the “best mode” for producing your app, because if you withhold a better way of doing it, you could lose your patent rights. Title: While brief, this needs to be very accurate and descriptive. Background: This needs to elaborate on the context of the invention, including all relevant theory and prior inventions. This should also explain how your app is differentiated from all prior inventions. Summary: Give an overview of your app and how it addresses any problems brought up in the “background” section. Description: Your description of the app must be thorough enough that anybody halfway competent in the field would be able to replicate your app. This is arguably the most important part of the application, and likely the part that will be most contested. 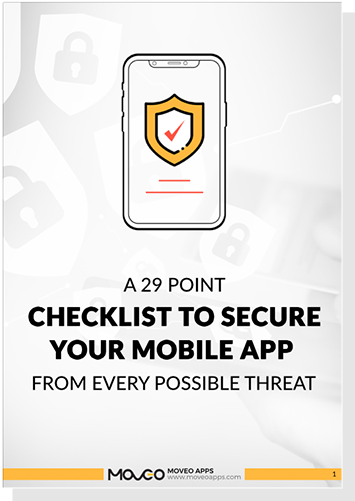 In this section, you need to very clearly state which aspects of your app you are claiming legal ownership over. You will never be able to claim ownership over everything since certain aspects of it will be impossible to patent or may even fall under somebody else’s patent. If your patent uses a visual interface, you will almost certainly need to include figures and visual representations of the app. Refer to approved patents in order to determine what is standard for your corner of the market. You have two options for filing. You can mail in your patent or file electronically. Filing electronically is not as convenient as it sounds, and if you only expect to file for a patent once, you may find it is actually easier to snail mail your patent. If you file by mail, make sure to make copies of your patent application before sending it in. Include an application filing date, the title of your app, and your name. Include a self-addressed postcard to receive your receipt. Make sure to include a list of all documents, page numbers, and the number of pages included to account for anything lost. As you can see, patents are a lot of work. Should you patent your app? If you feel it deserves the status of “invention,” yes, I believe you should at least try to. While the process is complicated, I also believe it’s far less effort than developing an app worthy of receiving a patent, and you absolutely should make an effort to protect your intellectual property.